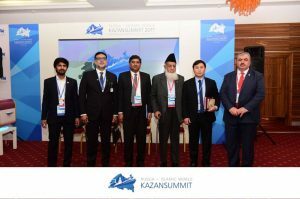 A Pakistani startup JustPrice.pk participated at the 3rd Kazan OIC Youth Entrepreneurship Forum 2017 in Kazan, Russia, along with various representatives from several other countries. JustPrice.pk is Pakistan’s First Shopping Search Engine. All the shopping needs are met on one website. At JustPrice.pk one can find all the products in Pakistan on a single site and compare prices between merchants. JustPrice.pk hopes to make shopping easier for consumers. It helps to find the best price and products from online merchants for Online Shopping in Pakistan. With up-to-date information and product prices one can rely on this service for all shopping needs. JustPrice.pk is fast, reliable and free for all consumers. JustPrice.pk does not sell any products. It offers an unbiased service that helps to choose the right products with best prices and where to buy it. 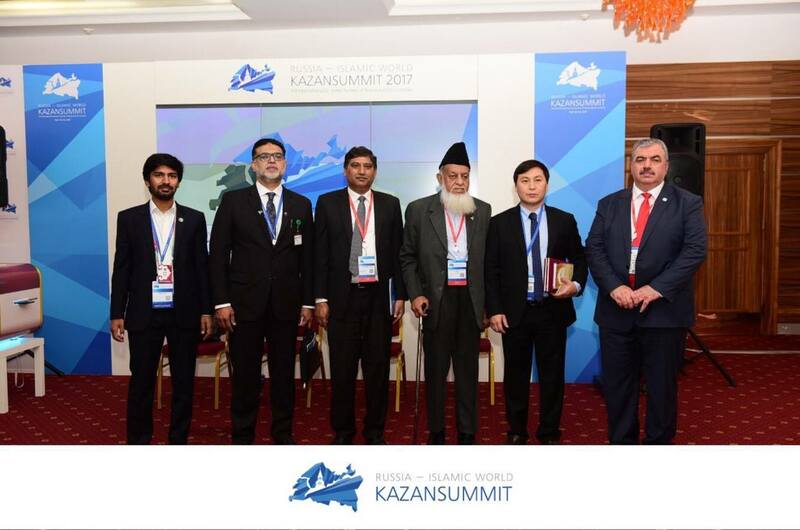 Kazan OIC Youth Entrepreneurship Forum is a joint initiative of the OIC Youth Forum and the government of the Republic of Tatarstan. Since 2014, Forum is held annually and attracts hundreds of startups from OIC states and Russian Federation. The idea is to create a network and support the development of young entrepreneurs who are exceptional in their achievements, potential and aspiration to improve the state of the world. 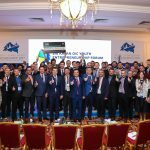 The forum was held on 15-20 May 2017, in Kazan, the Republic of Tatarstan with participation of more than 100 young entrepreneurs from 26 different OIC Member and Observer States and high level investors. Addressing the closing ceremony of the Forum, Rustam Minnikhanov, the President of the Republic of Tatarstan and Ambassador Elshad Iskandarov, the President of ICYF-DC, officially announced the establishment of OIC Startup Platform in order to strengthen the sustainable results of OIC Youth Entrepreneurship Forum which has been held for 3 consecutive years. During his speech, Ambassador Iskandarov emphasized the importance of the project as well as highlighted the main goals of the programme to reduce the number of youth unemployment as one of the main problems of the Islamic world and tackle with the rise of extremism by providing the conditions and high-level education for youth. On the other hand, while appreciating the leadership role of ICYF-DC for the empowerment of youth, Rustam Minnikhanov, expressed his readiness to support the Platform for a sustainable development.